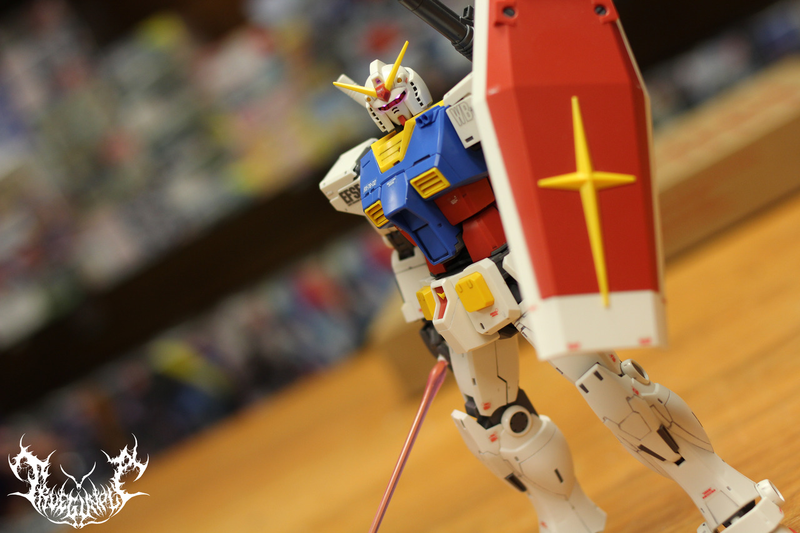 Every month we will show case some of the builds that come into the store on our Sunday meets. 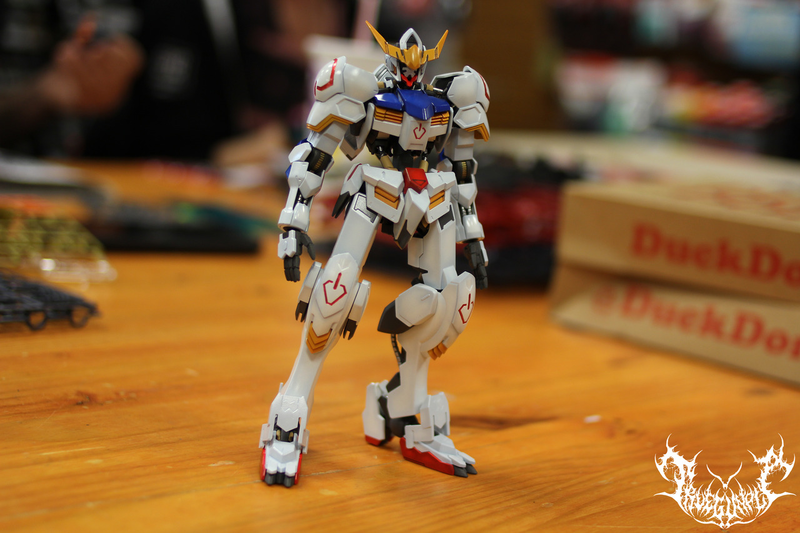 If you are interested in joining you can find a link here: https://www.facebook.com/groups/Hangar18Gunpla/. We post in the group when ever new shipments of kits come in stock. 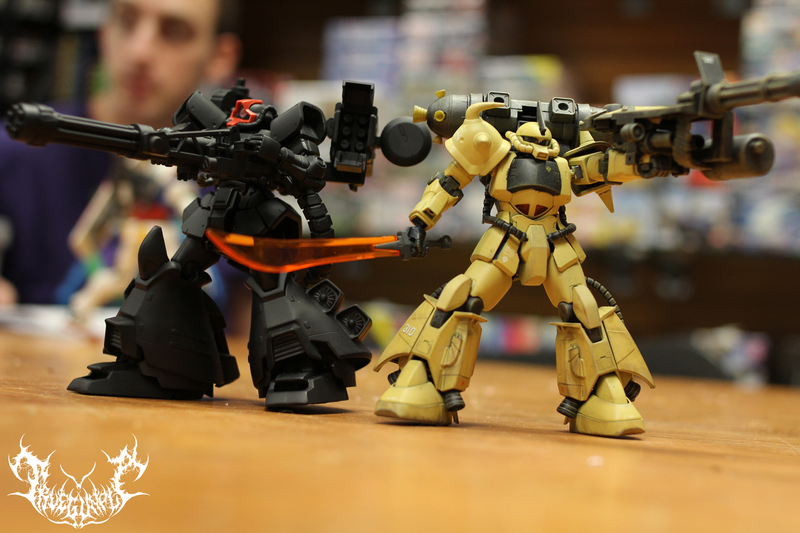 Can’t wait to see you at the next Gunpla Meetup!